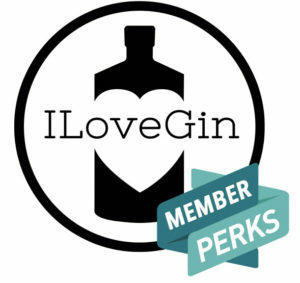 As a member of ILoveGin, you not only get your monthly G&T delivery, but also some great free gifts, member offers, and deals with other great companies. Check them out below! 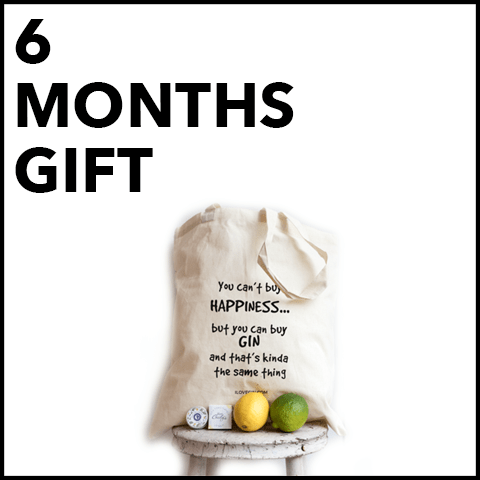 Want a monthly G&T delivery and all the perks below? Get one extra 50ml bottle in your box! You can redeem this gift after you have received your 3rd subscription box. We’ll send it to you along with your 4th box! 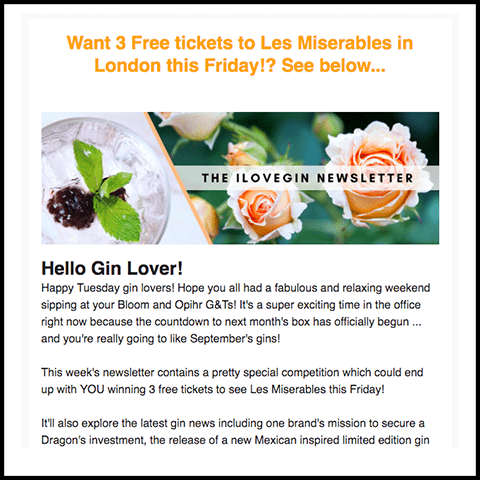 Get a gin bag and a G&T lipbalm! You can redeem this gift after you have received your 6th subscription box. 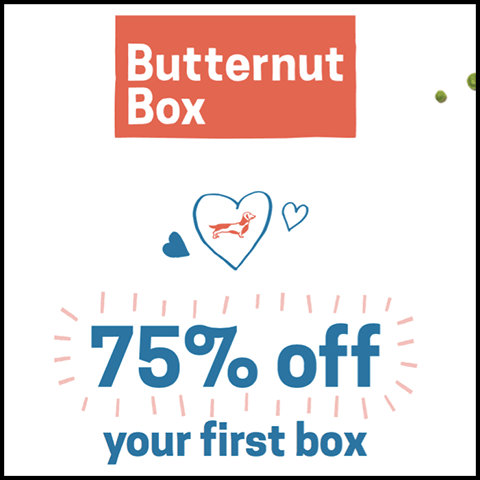 We’ll send them to you along with your 7th box! 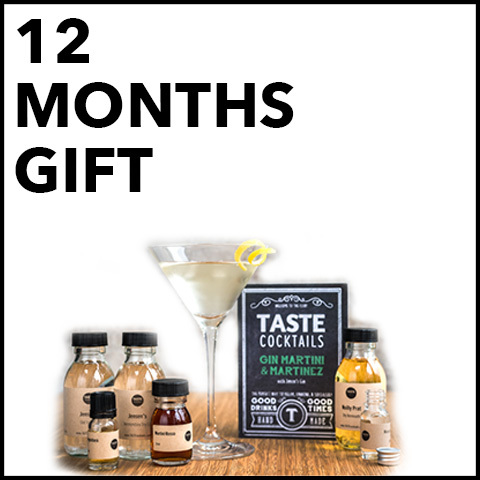 Get a Gin Martini or Bramble cocktail kit that makes 6 cocktails for the value of £29! You can redeem this gift after you have received your 12th subscription box. We’ll send it to you along with your 13th box! 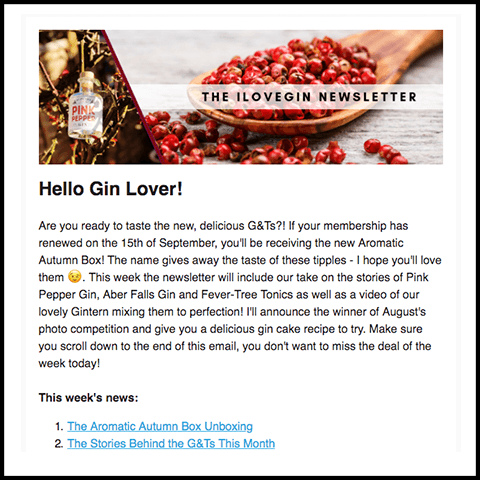 Sign up to our mailing list to receive a newsletter from Lucy every Tuesday at 4pm! Something fun that will hopefully brighten up your day! 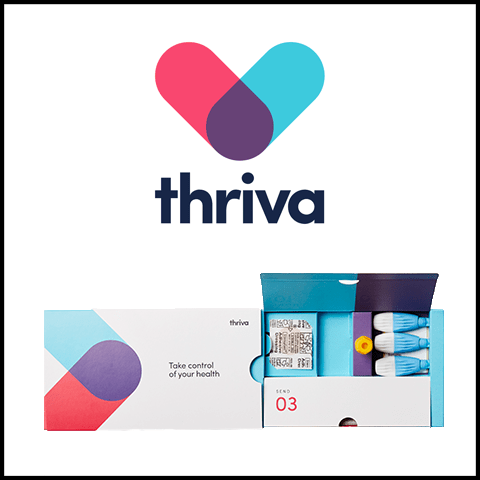 Take health tracking to a new level with our simple at-home finger-prick blood test. Get 50% off selected tests! 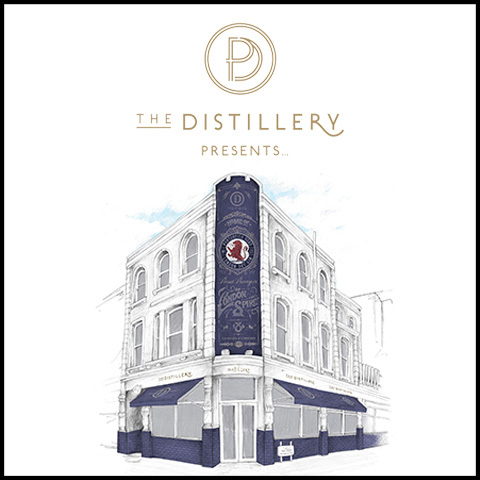 An immersive dining experience will take you on a multi-sensory historical journey brought to life by a fantastical five course feast of food and gin drinks. Get 10% off! 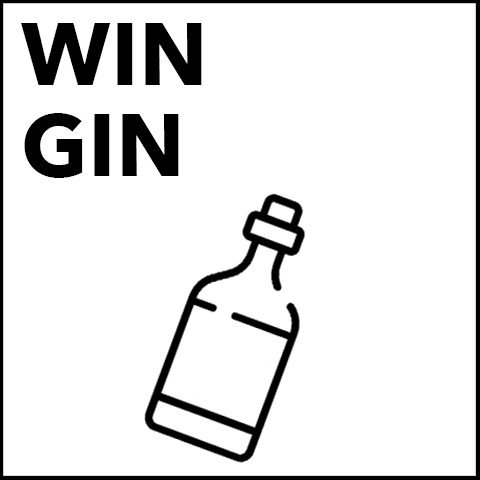 Win 2 bottles of the gin of the month, every month! 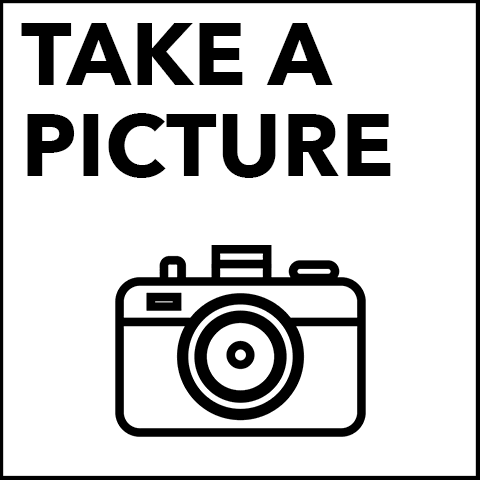 Post a picture on social media inspired by your box, tagging us and the brands. 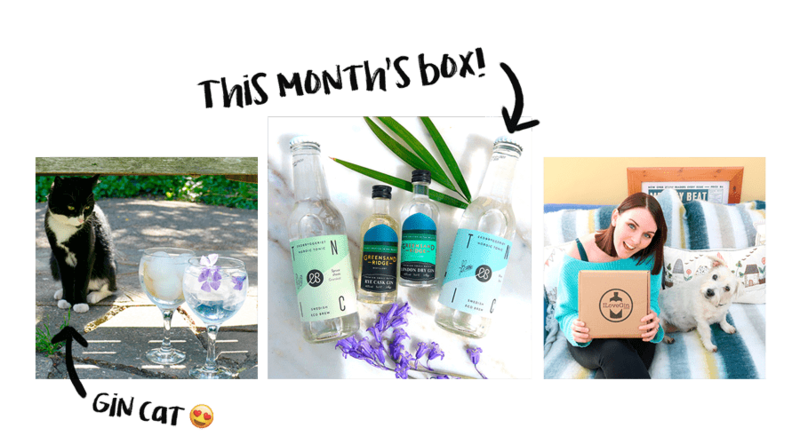 Get creative and win a bottle of your favourite gin featured! 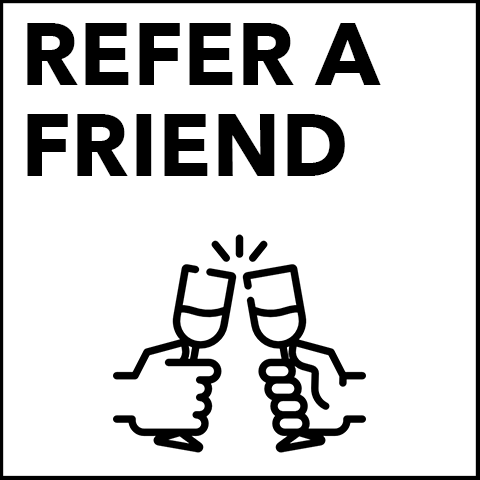 Get £5 of credit in your account for every friend you refer! 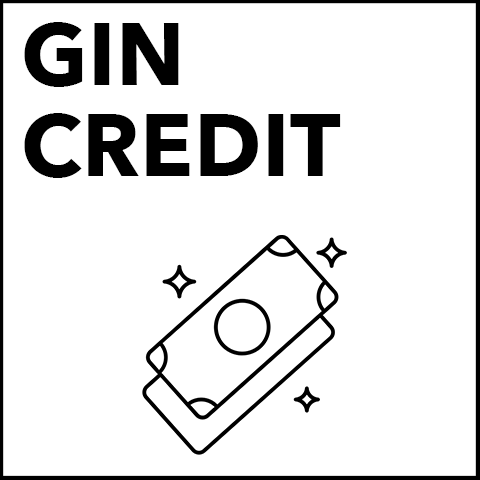 £3 off ever full bottle of Gin the shop, plus £6 off every box of 12 tonics! Extra members discounts on some other products as well. Try your first box straight away! No commitment. Pause, skip or cancel at anytime. 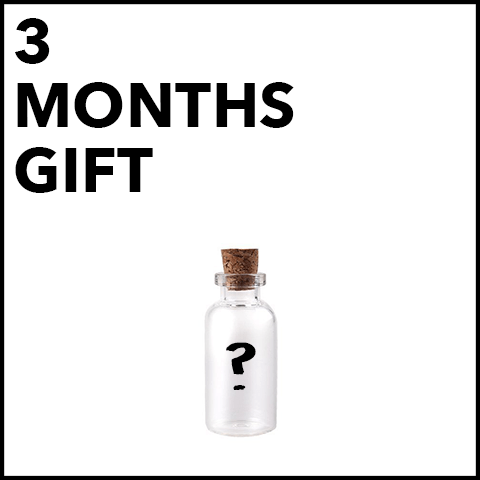 We can only guarantee the current month’s box to members who sign up before the 15th of the month. New members may receive one of our previous boxes for their first delivery.